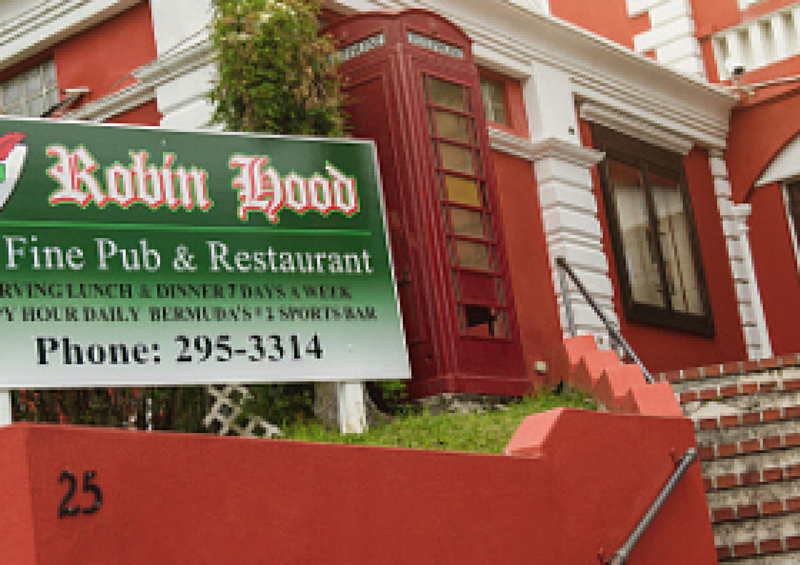 Robin Hood Pub & Restaurant is Bermudas best place to enjoy great pub style food and watch the best in LIVE Sports. 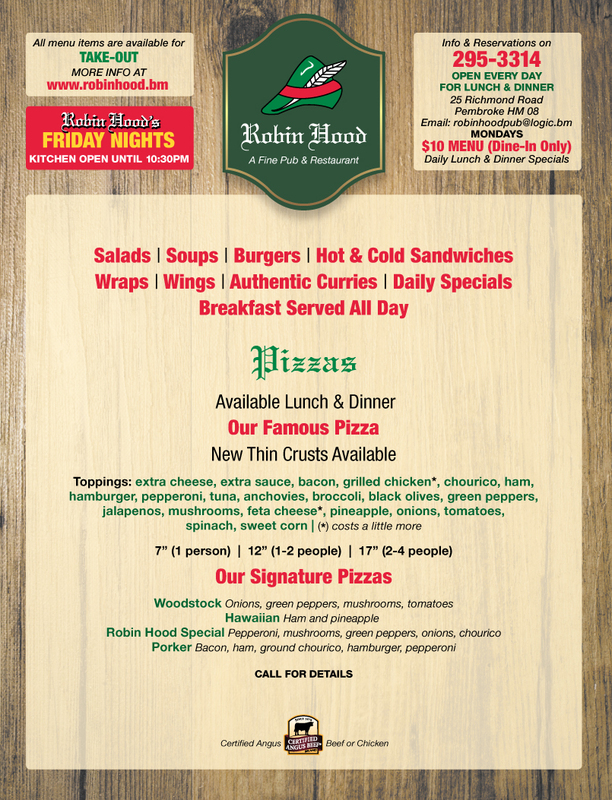 We offer a great menu with great prices! 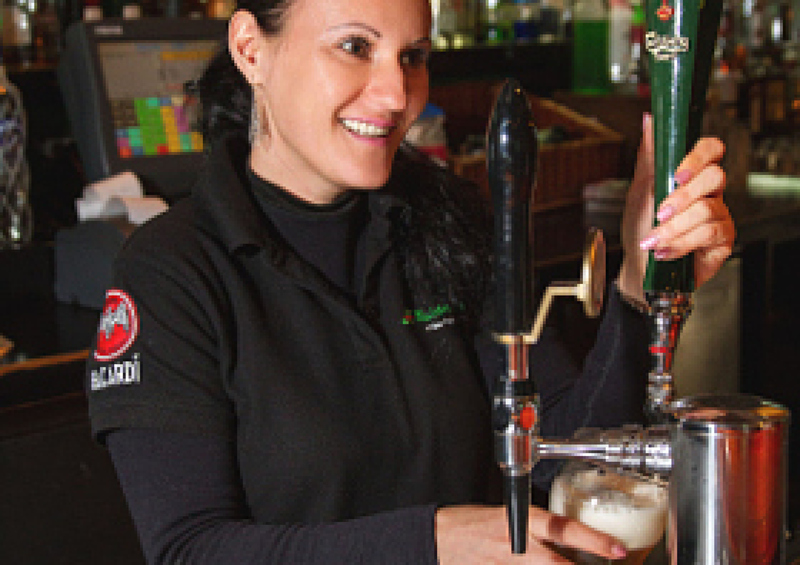 Each day our chef prepares daily specials that are certain to tingle your taste buds. 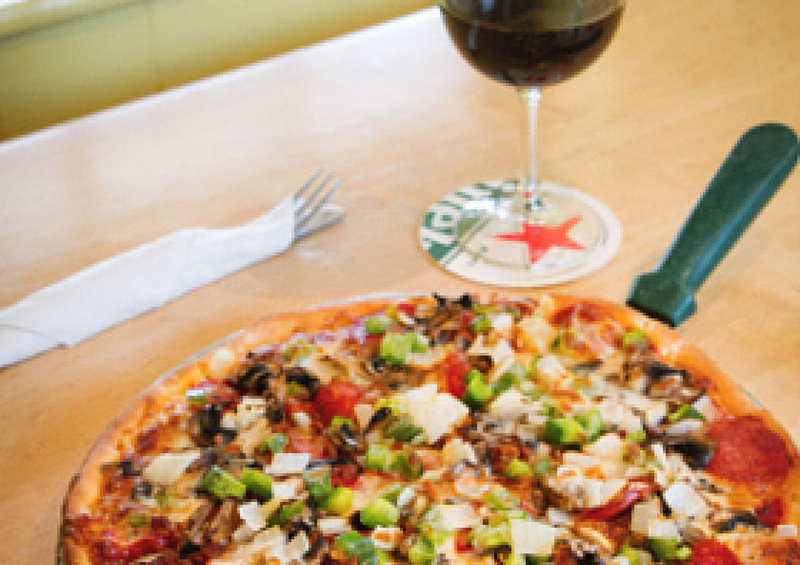 You can dine inside or outside on our restaurant patio and enjoy sporting events on one of our many plasma television screens. Need to host an event? 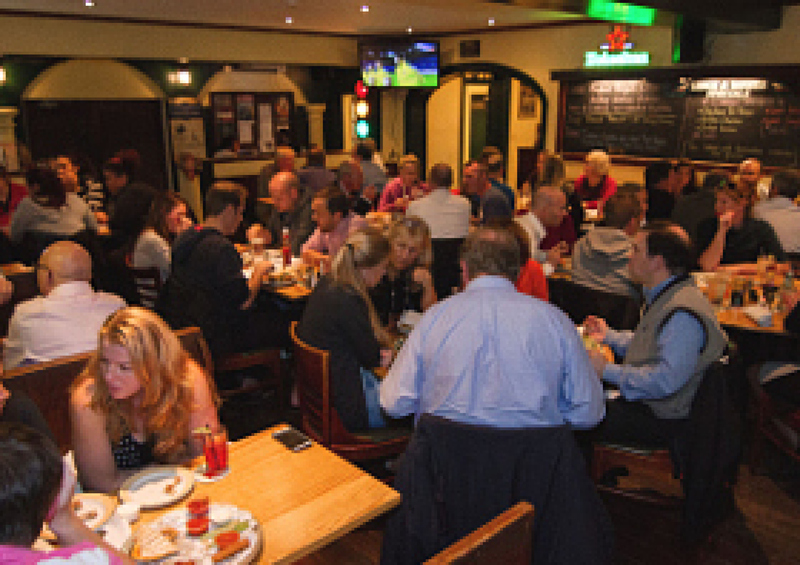 Ask about our functions room for private parties! Bermuda Offshore Investment Services Ltd.